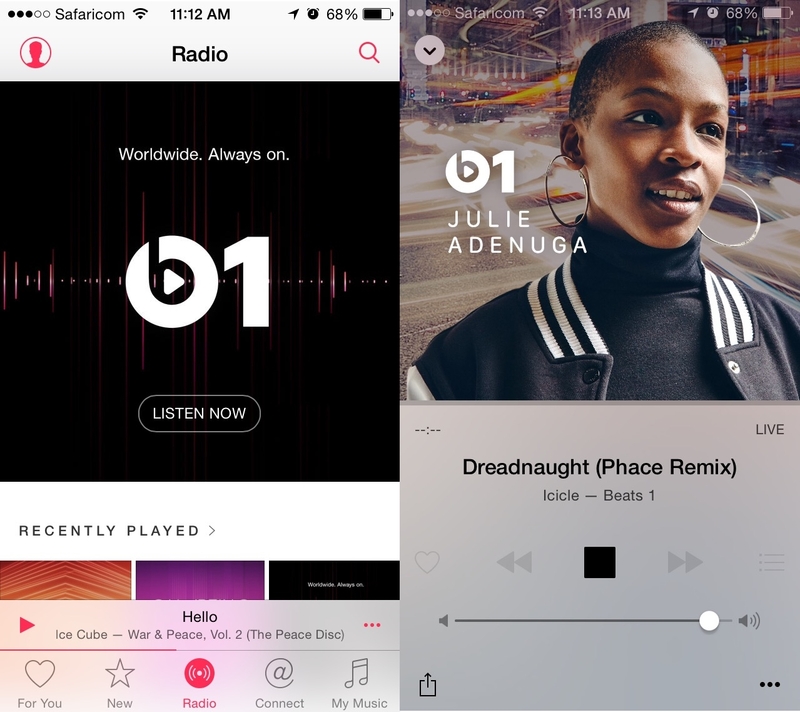 In April 2015, the European Union’s antitrust regulators launched into investigations scrutinizing the deals between Apple and record labels prior to the launch of the Apple’s music streaming service Apple Music. Of key interest to the regulators was to see if there was collusion between the music labels and Apple aimed at locking out music streaming services that offer free music such as Spotify. Spotify makes most of its revenues from ads and offers listeners a paid-up, ad-free subscription. Spotify was coming under pressure from record labels to entice more of its 75 million subscribers to the paid up model. Spotify has 20 million premium customers. After the investigations, the EU Competition Authority failed to find any evidence of colluding between music labels or between Apple and the music labels according to Record. The Authority will however continue to monitor the market. The EU commission has also asked music streaming applications among them Spotify to submit information with regards to Apple’s Appstore. In doing so, the regulators are seeking information on if Apple is placing any restrictions on music streaming apps in its mobile app stores. Apple is also facing similar investigations in the United States with authorities exploring if it is violating anti-trust laws in its treatment of rival music streaming services.